Are you looking for leisure time with health benefits? Would you like to meet new people? 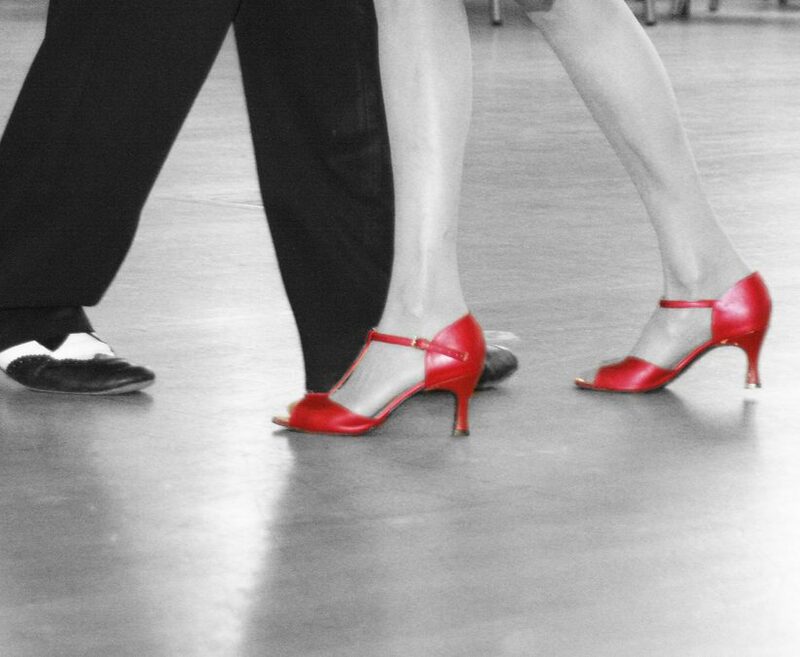 Look no further – attend a local tea dance! Supported by Waltham Forest Culture and now led by Akademi, the UK’s leading South Asian dance charity, these popular monthly events in Chingford and Leyton attract a friendly crowd who enjoy a cup of tea and a twirl around the dance floor. No need for a dance partner, there are plenty of friendly people to dance with. Akademi will also have a professional teacher on hand to show you the steps and dance with you. Music provided by DJ Mr Wonderful. Who can attend: Anyone can attend, whether you have danced before or not. We welcome all levels of mobility. There will be chairs and tables available both in the main hall and the lounge next door so you can sit and watch and enjoy the music. Or, our dance artist will be available to lead seated dance movements so that you can join in. Paying on the door: You are more than welcome to pay on the door. Our staff member Pia will be there to welcome you. Dance Well is Akademi’s 3-year community participation project funded by the National Lottery through the Big Lottery Fund.